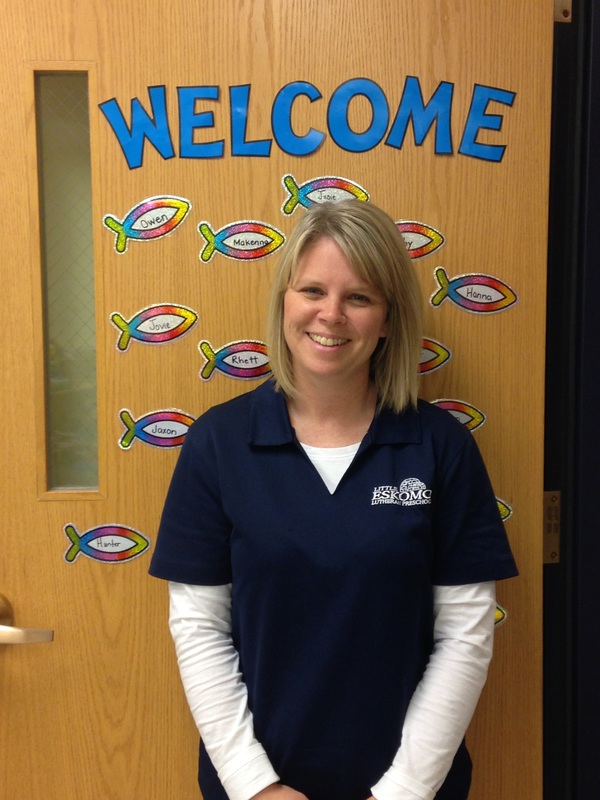 Mrs. Keske has 14 years of experience working with children in a preschool setting. She is married with two sons. They are members of St. Matthews church. She enjoys working as a preschool teacher and feels it's a bonus to be able to share the good news with kids in God's house! Mrs/ Barta has experience as a licensed daycare provider and in Special Education. She and her husband have lived in Esko for 42 years and have raised 3 children here. She has 9 grandchildren, 6 of whom are LELP graduates! She looks forward to helping more children grow in the knowledge of the Lord and prepare for kindergarten. 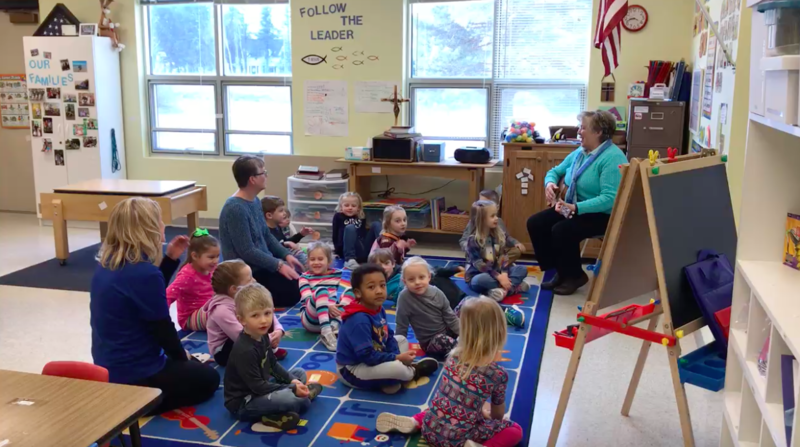 Mrs. Halvorson teaches the afternoon portion of the full day preschool. She and her husband, along with their 3 children have lived in Esko for twelve years. Her youngest is also a graduate of LELP. They are members of St. Matthews church. She has experience with preschool classrooms and daycare settings. She loves working with Preschoolers and is excited to share in their journey. Mrs. Peterson has been impacting the lives of Little Eskomos for over 40 years. As a founder of LELP, Mrs. Peterson has worked and sang into the hearts of generations. She shares her love of early education and music with our children on a weekly basis.